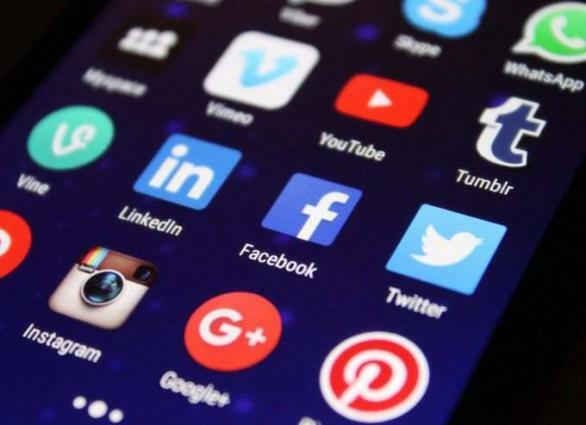 MOSCOW (UrduPoint News / Sputnik - 15th April, 2019) UK Information Commissioner's Office (ICO) unveiled on Monday plans to introduce children-protecting guidelines for tech giants, which may include disabling "likes" on minors' accounts on social media networks such as Facebook and Instagram. According to the ICO, "likes" are recognized as a nudge technique, encouraging users to stay actively engaged with a social network and enabling the social media platform to collect more personal data about users, thus, jeopardizing their privacy. "Do not use nudge techniques to lead or encourage children to provide unnecessary personal data, turn off privacy protections, or extend use," one of the code's guidelines read. The code of practice includes a total of 16 design standards that online services will be obliged to meet to protect children's privacy, the ICO said. Other important recommendations include default "high privacy" setting and switched-off geolocation on children's accounts. The consultations on the draft code, which has already been reviewed by academics, civil society, web developers and designers, are open until May 31. The final version of the document must be approved by the parliament and may be enacted before the year-end, the ICO concluded.